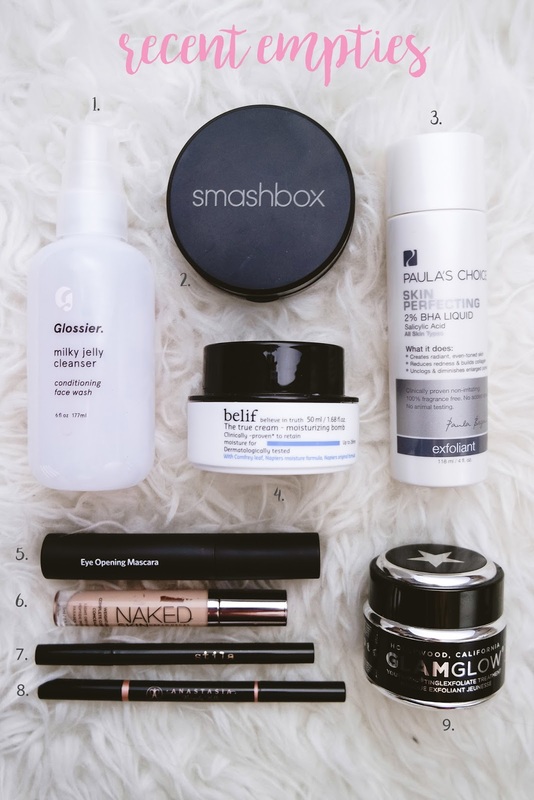 It's been almost five months since my last empties review! I recently ran out of a ton of products at the same time, so I figured it was finally time for another post. As you'll see, I'm a big creature of habit, so once I find something I like, I stick with it!